Ping's best ever three wood!!! When you hit your first shot with a three wood from 250 yards off the deck on to the middle of a green, you know you’ve found a good one. 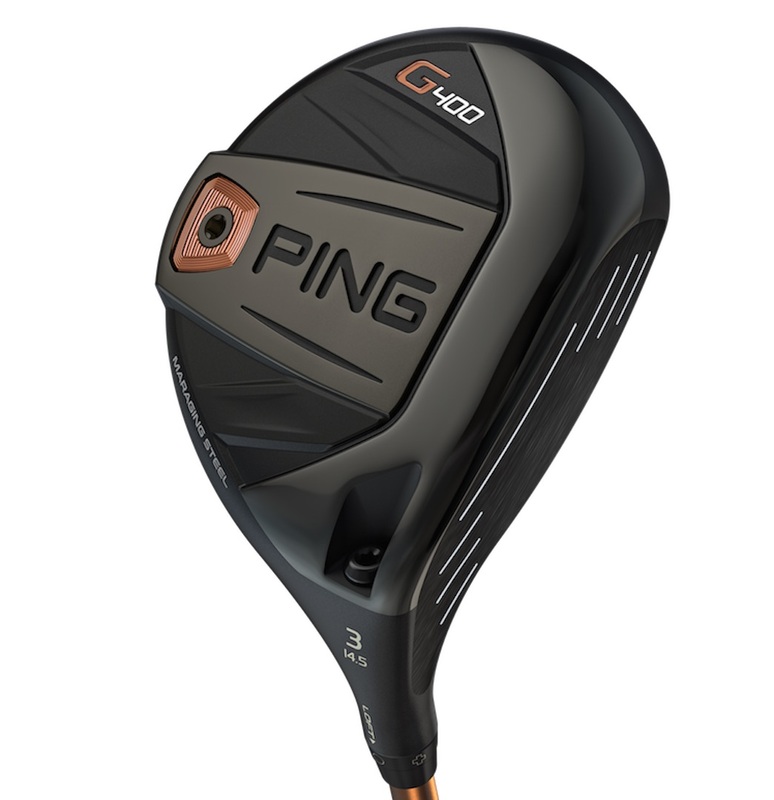 The new Ping G400 is definitely a good one. Fairway woods are often the hardest club to get right. 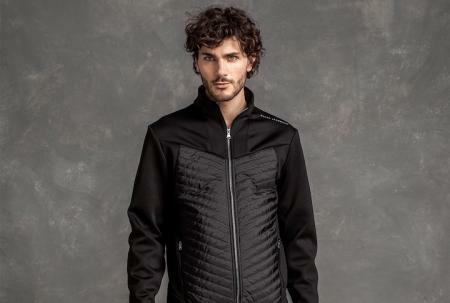 You need to be able to take them off the tee for safety. Then you need to be able to hit them from the deck to attack par fives. And these are two shots that require very different techniques. 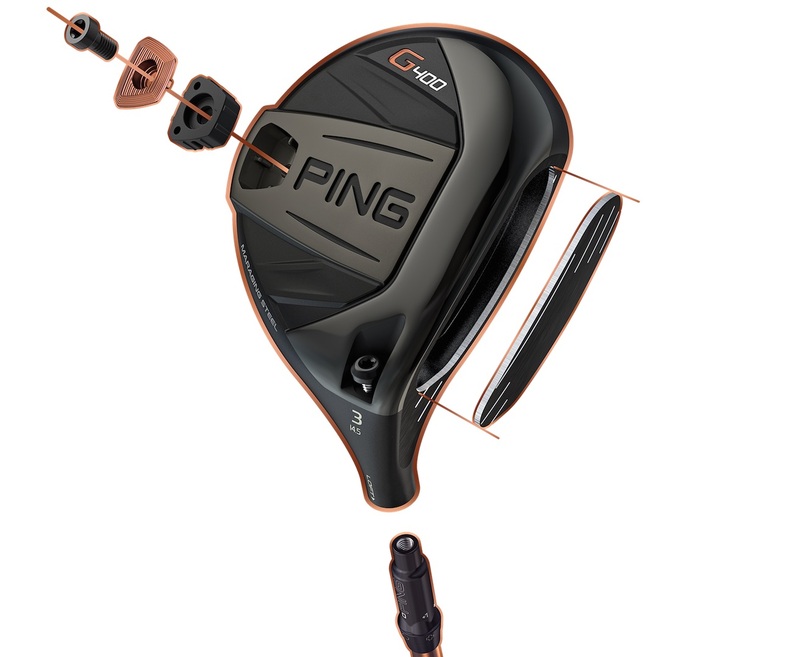 The Ping G400 features a bigger head than the G Fairway, both front to back and they have a deeper face. The face shape extends down and low on the toe, much like the older Adams fairway woods and hybrids and this seems to really improve forgiveness across the face. 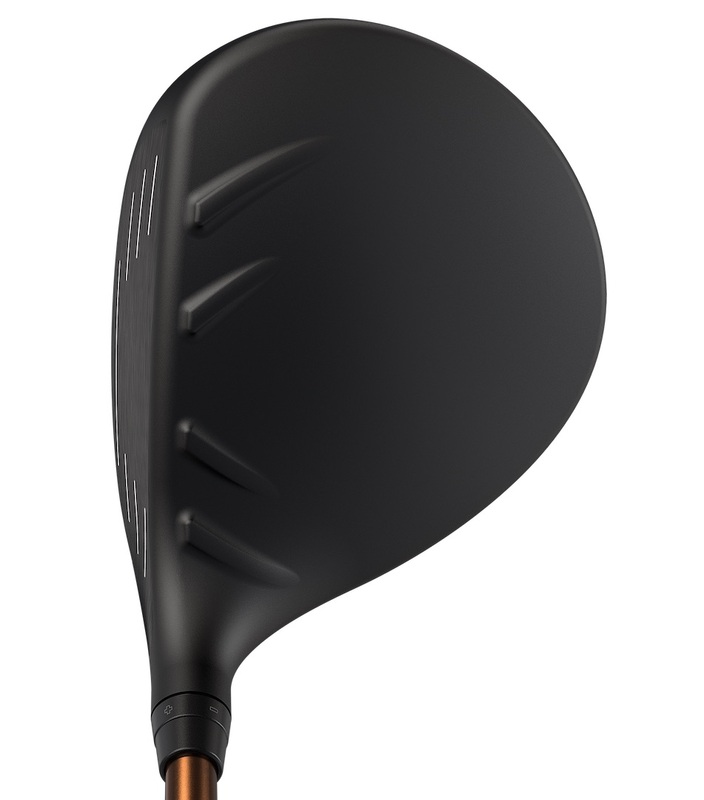 It just looks so much friendlier to hit than the G fairway wood. And it is. The face has been made much hotter too. 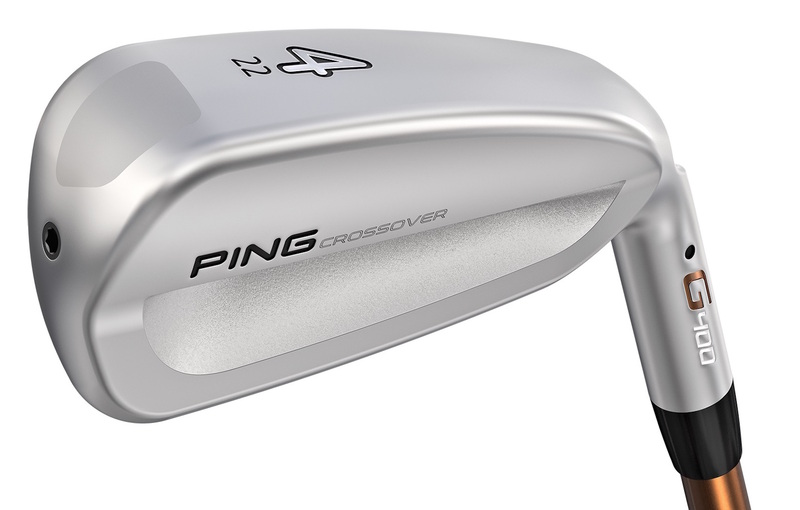 Made from maraging steel, it's an incredibly strong metal that allowed the Ping engineers to make the face thin and fast. The crown is the thinnest ever on a Ping Fairway at 0.48 mm thick. And the cascading sole is designed to make the face flex more for a higher launch and greater yardage. Like the driver the G400 fairways are available in three options. A stretch model is a little bit bigger and lower spin design for players who want a tee shot alternative from the driver. 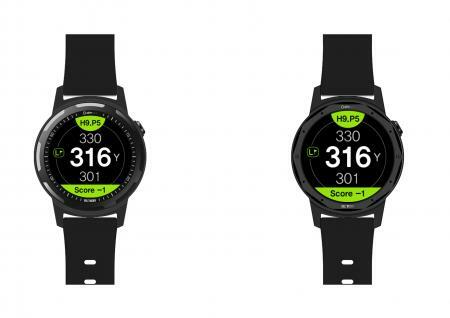 The SF Tec is designed to help club golfers hit a draw and swing a fraction quicker. Also this time Ping have brought back the seven and a nine wood as slower swing speeds tend to really get on with high lofted fairway woods. Off all the G400 designs, we think this is the biggest improvement. It's really forgiving, it sounds and feels great, and it makes two shots from the fairway and absolute doddle. Ping aren't the first brand many people think about when looking for a new fairway wood, but with the G400 it should head to the top of the list.